The project, a 7-storey town house situated in Birmingham, was currently undergoing refurbishments to the third and fourth floor. These floors consisted of modern UVPC windows with wooden window sills, concrete floors and concrete ceilings. Old buildings potentially contain materials which we consider to be hazardous to health. During refurbishment these hazardous materials that were once hidden, become exposed. It is important that we identify these materials as the operatives working on the restoration are exposed due to working in close proximity to them. Once identified, the client can be advised of appropriate steps in order to minimalise the exposure of hazardous materials to operatives. 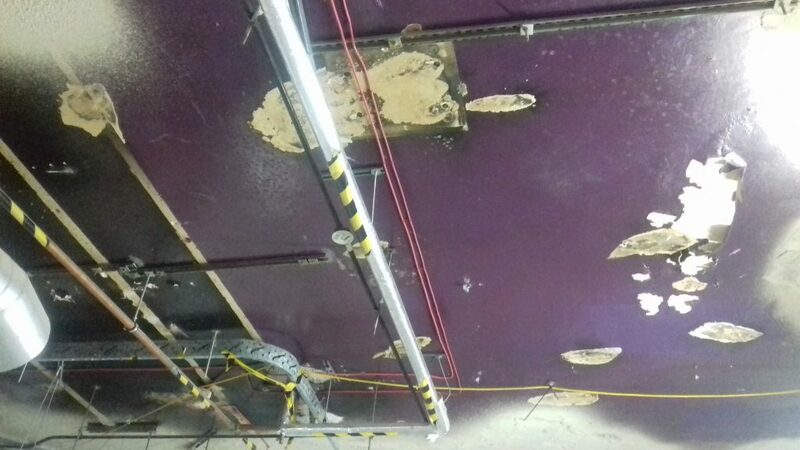 Our surveyor was instructed by the client to carry out a Lead (Pb) survey to the ceilings of floor 4 and parts of the ceilings to floor 3 of the building. This survey consisted of our surveyor visually inspecting all of the accessible areas of the site and taking bulk samples from areas suspected of containing lead. These samples were then analysed so we could identify the lead content within them and the risk of exposure to others. In order to carry out a Lead (Pb) survey our surveyor needed the help of specialist equipment. The equipment our surveyor used during this Lead (Pb) survey was The NITON XL2 980 GOLDD Spectrum Analyser Lead Detector. This is an X-ray instrument used for routine, relatively non-destructive chemical analyses of rocks, minerals, sediments and fluids. We used it in order to collect X-Ray Fluorescence readings (XRF) to detect any building components finished with lead-based paint. When inspecting floor 4 of the building, lead based paint products were not identified as being present. 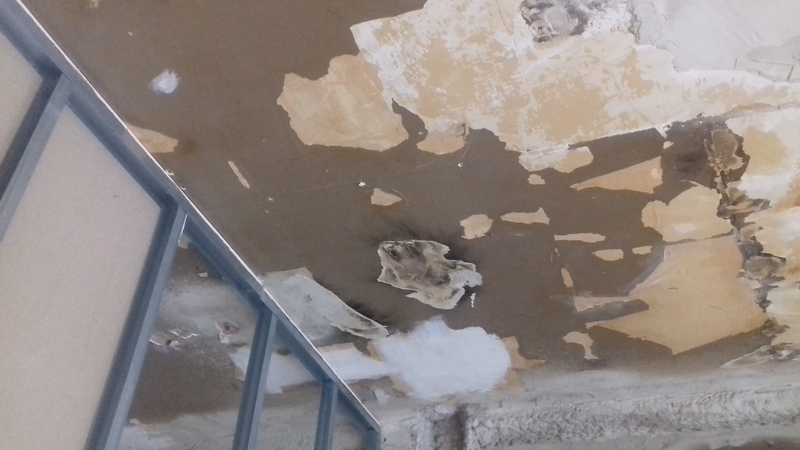 However our findings differed on floor 3 as we identified lead based paint products found in poor condition on the ceiling and should be removed and disposed of. Due to this, work with such materials should be carried out under controlled conditions with operatives equipped with the appropriate respiratory and personal protective equipment in order to minimalise their exposure to the hazardous material. 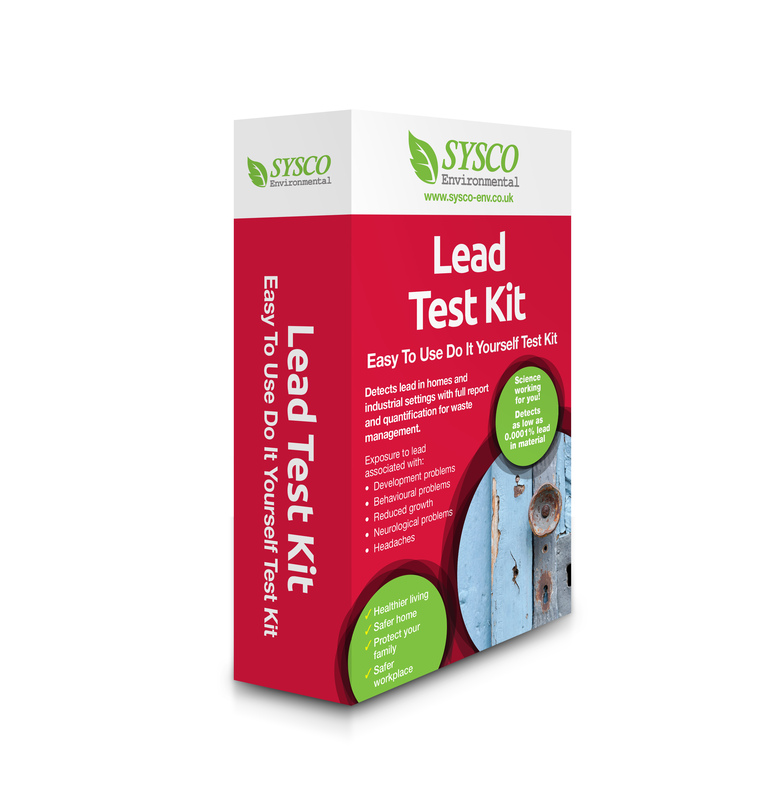 Waste generated by lead based paint removal is likely to contain more than 0.5% of lead in the total waste and should therefore be disposed of as a hazardous waste.